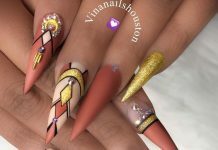 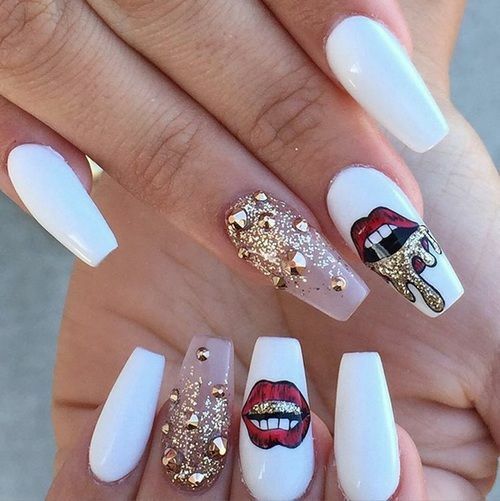 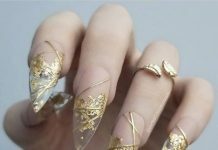 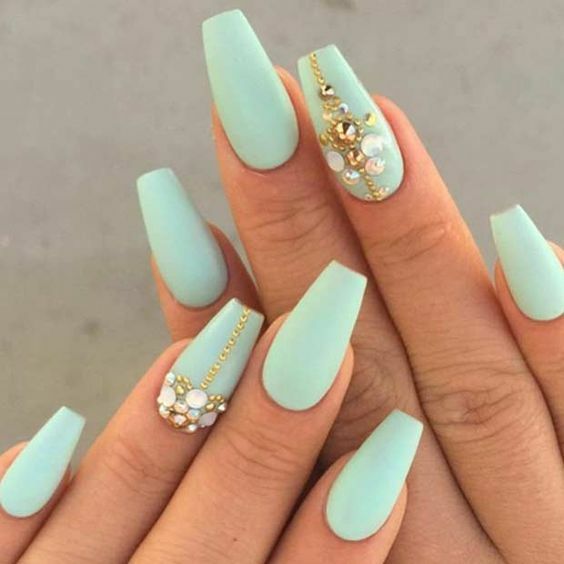 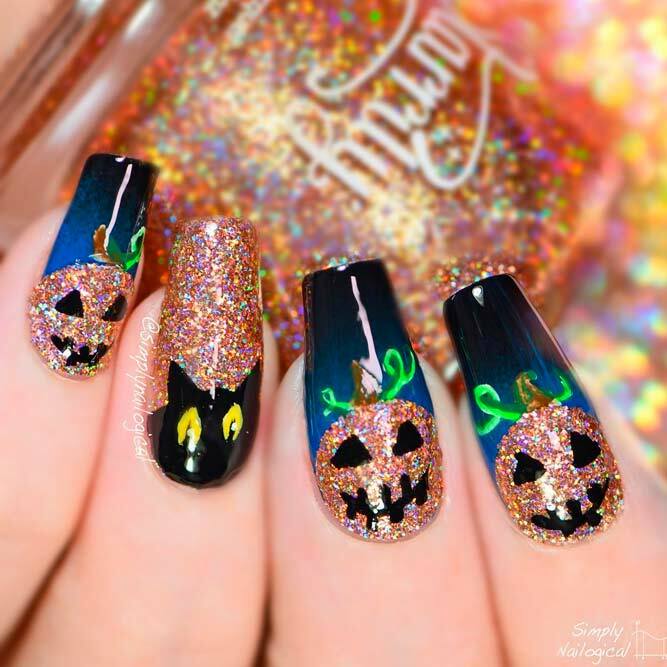 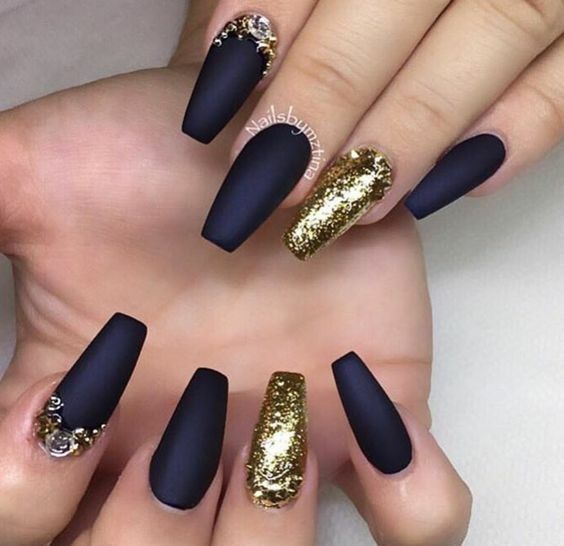 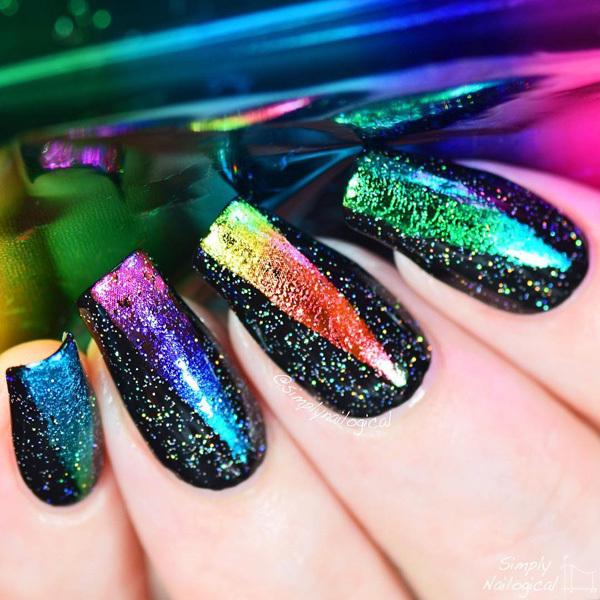 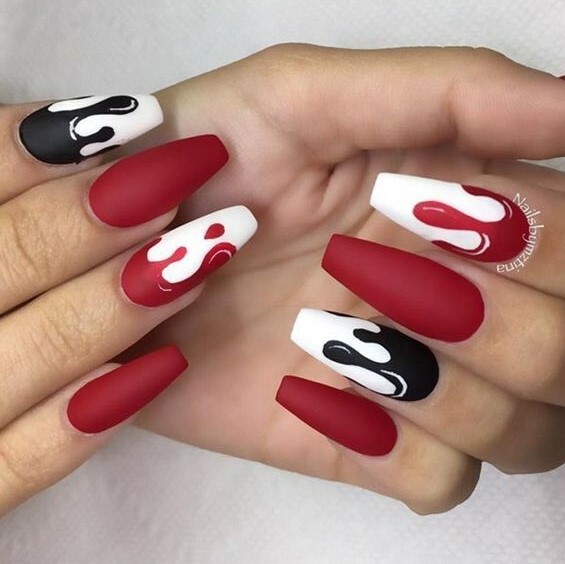 Naildesigners, we have got a special treat for you today — the best coffin nail designs that will have you looking sophisticated and glamorous. 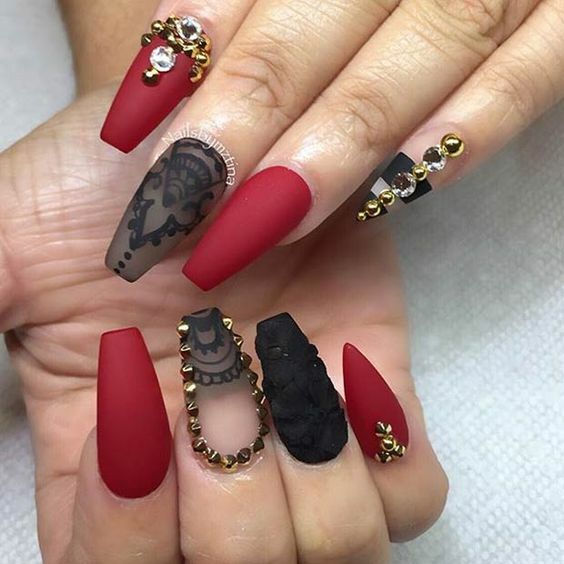 Coffin-shaped nails are one of the most popular nail shapes for women, if not the most popular. 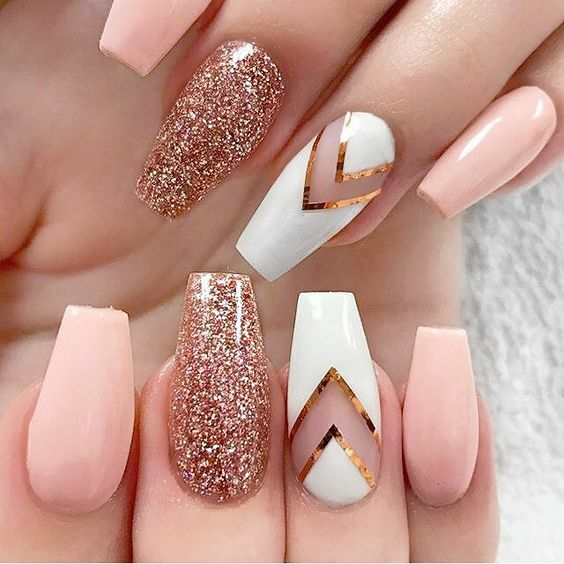 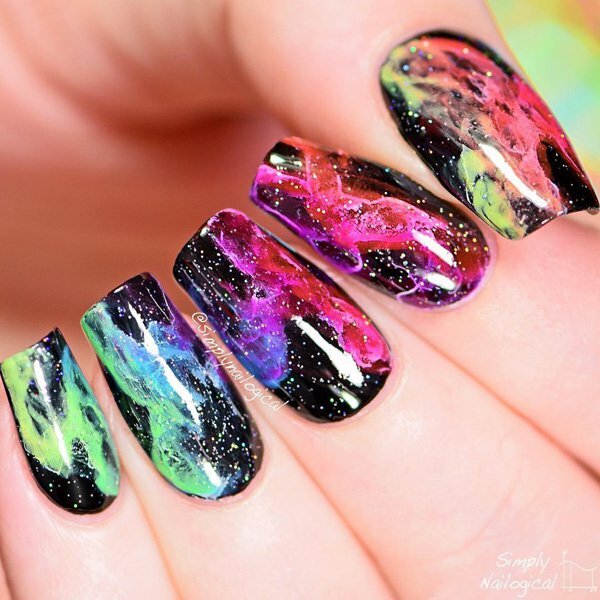 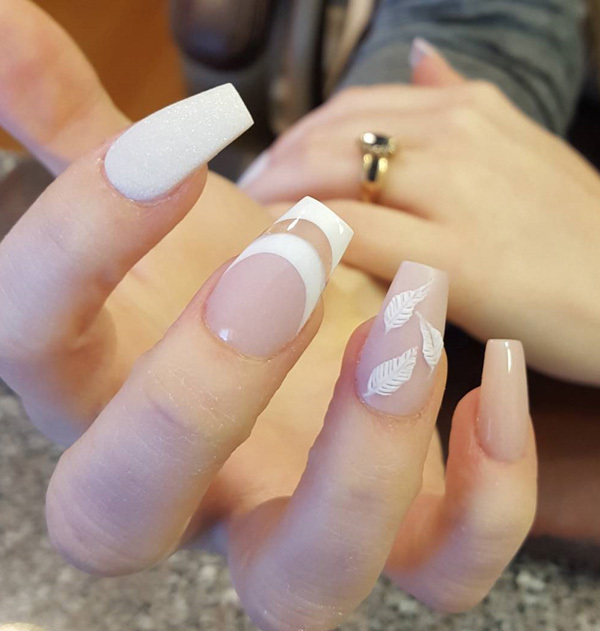 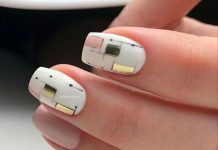 The name may sound strange and the claw-like shape may seem intimidating for first-timers, but coupled with a great design and matching fashionable outfits, you’ll be a standout with this shape of nails. 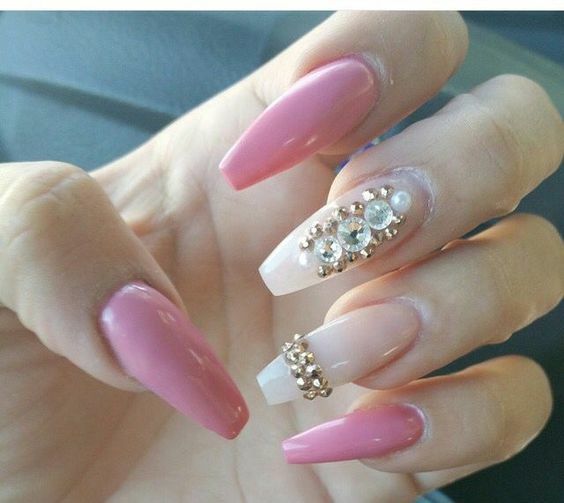 You can recognize a coffin-shaped nail through its long shape, tapering tip, and flat end. 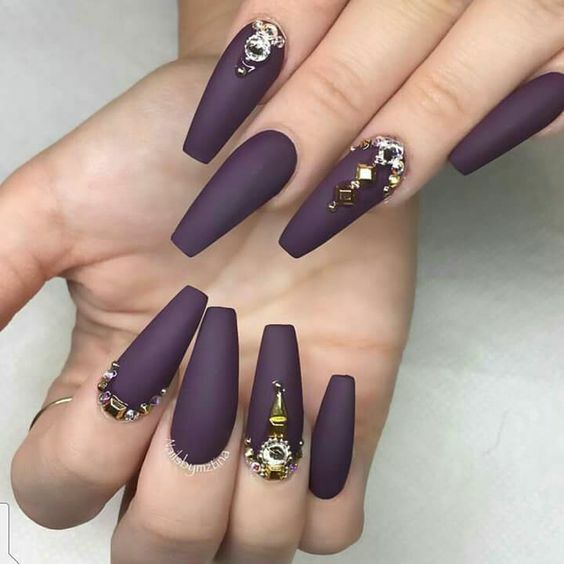 A prettier name for them would be ballerina nails in reference this time to the graceful shape of pointe ballet shoes typically worn by ballerinas. 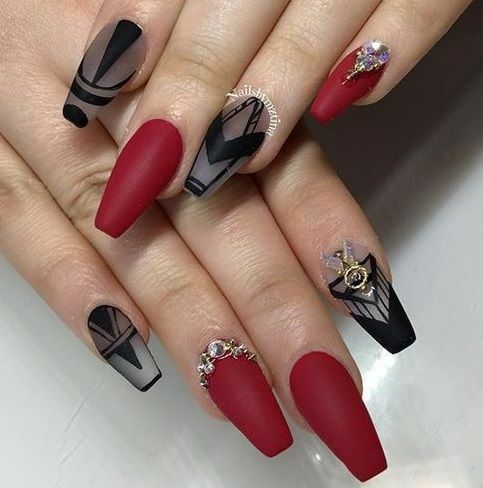 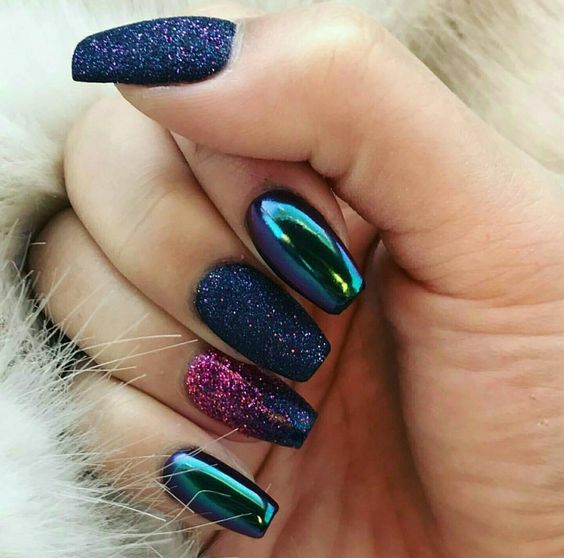 The benefit of having ballerina or coffin nails is that they look great with bold designs and colors owing to their length and shape. 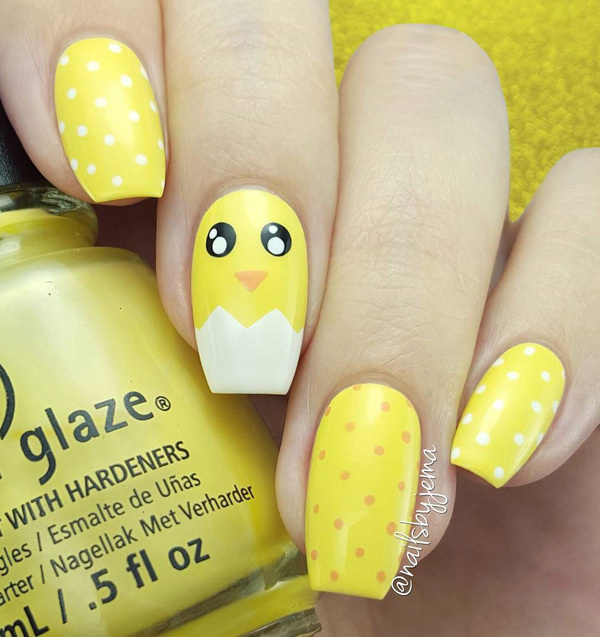 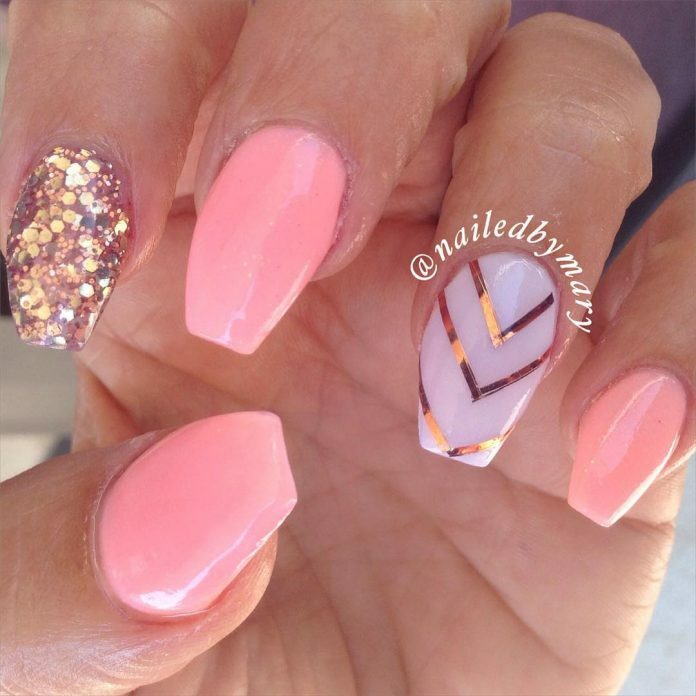 It’s an opportunity to make a statement with your nail designs especially if you employ decals, gems, or sparkles. 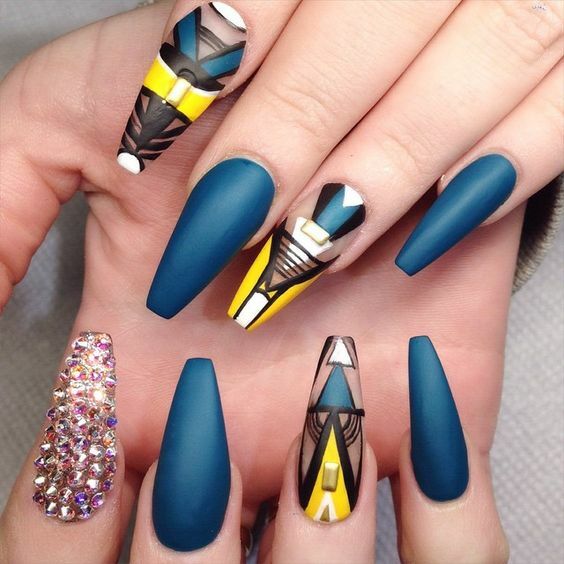 Check out our collection of best nail coffin designs to see exactly what we mean.